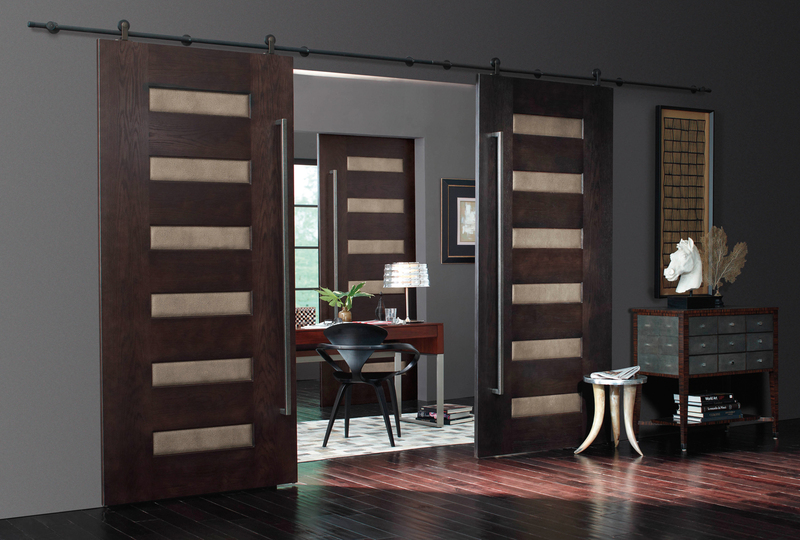 Barn doors are not just for barns anymore. 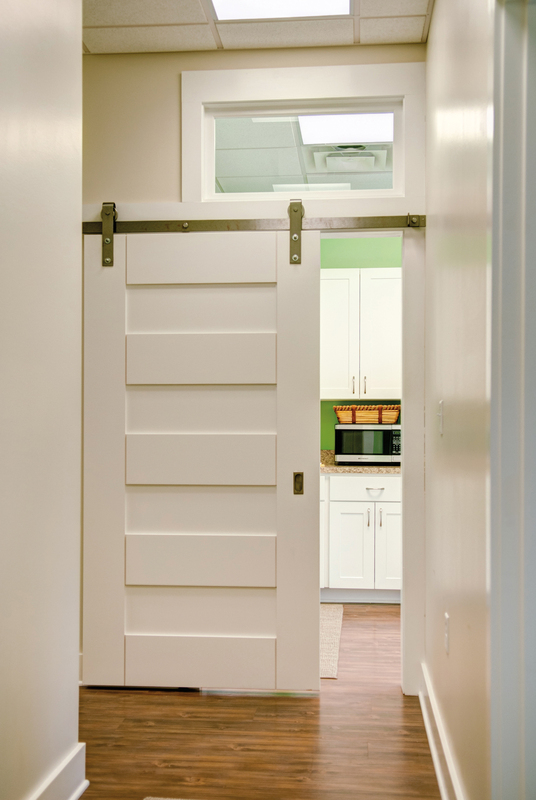 According to the interior designers at Agoura Sash & Door, sliding barn doors are one of the hottest trends in home design. From room dividers to closets and bedrooms, these fashionably functional space-savers have gained popularity since 2016. First of all, they don’t need as much room to open, since the doors slide parallel to the wall. They also create a rustic counterpoint to chic interiors, helping bring the outdoors in. 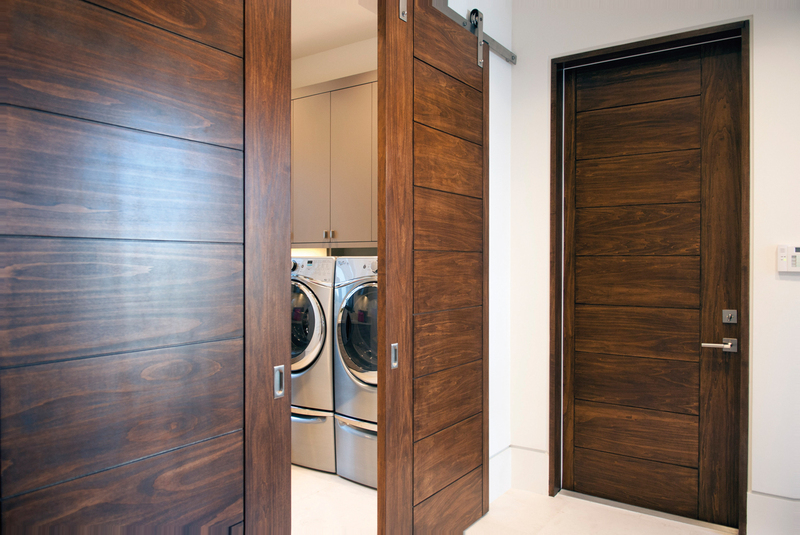 Whether painted white, taupe, bright red, or black, or simply stained to let the original wood shine through, barn doors are quickly becoming a favorite element for homeowners and designers alike. 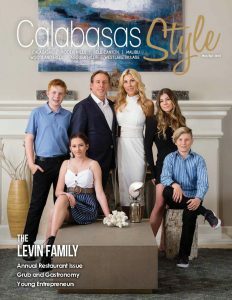 Alfresco living is still very much on the rise throughout Southern California and beyond. Doors and windows that create a grand sense of openness and ease between living room and patio, for instance, continue to be on trend. Whether your current home is transitional, utilizing many designs and materials, modern, Mediterranean, or thoroughly traditional, you can find a vast range of options at Agoura Sash & Door to complete your dream. The current style of blending the natural environment and home has increased the use of sliding glass walls and folding doors. Agoura Sash & Door offers a host of materials, including wood and French doors, aluminum, fiberglass, and vinyl to complement this and other looks. Clean lines, warm dark colors, and other touches that blend seamlessly with nature are currently favored. And glass, of course, lets the light shine through. Bright green has been named 2017 Pantone Color of the Year. This shade represents nature itself, which, when used sparingly throughout the home, can truly bring the outside in.